Godel Research Lab is an initiative by a group of Engineers and Mathematicians to provide Research and Product Development services in various areas of Engineering. 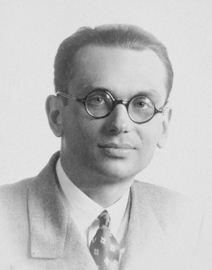 We are inspired by Kurt Gödel and his revolutionizing contributions in the area of Logic and Mathematics and want to do the same kind of ground breaking work in the field of Engineering and Technology. We work on cutting edge technologies and with the latest systems and tools to provide best in class technology solutions to Businesses and Individuals. This way, we aim to contribute to the development of our nation and the betterment of mankind as such. Mission : Become a hub for solving complex engineering problems using cutting edge technologies and this way serve businesses, start-ups and societies to find the most innovative solution for their pain points. 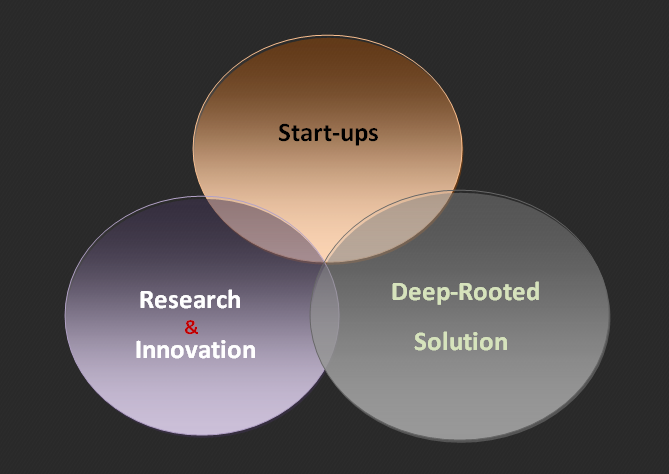 Start-ups : Enterprising attitude and initiatives play key role in the evolution of Technology and mankind as a whole. Start-ups harbor the most innovative ideas and techniques to create disruptive Products, which can bring a paradigm shift in the way we live life and understand the Universe. We support start-ups in multiple ways by lending our technical expertise and this remains as one of the pillars of our Organization. Research and Innovation : We aim to take-up and solve complex problems requiring in-depth understanding of the system and problems which necessitate Innovation and Research to be done, than working on things which are just based on rehashing. Problems which require fresh innovation gets our attention. We strive to follow this philosophy in all kind of design and development we do. Deep-Rooted Solution : We aim to provide deep-rooted solution and avoid providing patch-up work. Our knowledge of mathematics and the ability to work on and device complex algorithms, enable us do that. We understand the use case and help identify the optimal solution for the given situation. Each technology has its own depth and pros and cons, making it essential to do thorough analysis at the very beginning.